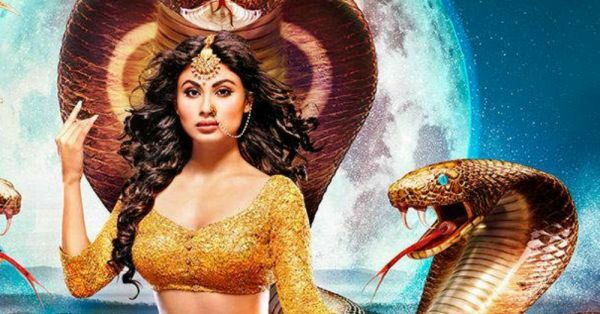 Naagin fame actress Mouni Roy is making her big Bollywood debut opposite Akshay Kumar in Gold, which is a biopic based on the life of hockey player Balbir Singh Sr. And as graduation ceremonies go, you have to let go of one level to get to the next. And so, that's what the 32-year-old actress did with her role as 'Naagin' - a role that made her a household name and, quite obviously, led to her being considered for mainstream Bollywood. The actress who loves sharing about her personal life on Instagram, took to the platform to bid one final goodbye to her popular TV show by posting a heartfelt message accompanied by her shots and memories from the soap. Yes, she won’t be a part of Naagin season 3. And while she’s excited about what’s coming as she said, “I have finished shooting for 'Gold' and it has been an amazing experience. I am looking forward to August 15, 2018,” she also got emotional while bidding adieu, in her post. She thanked Ekta Kapoor for giving her this life-changing role. Well, if we are starting to guess, we would like to begin with the woman who scored the title of being hotter than Priyanka Chopra and Deepika Padukone, sometime last year. Big Boss gave the viewers the chance to see a whole other side of her personality and she stole everyone’s hearts in Yeh Rishta Kya Kehlata Hai as Akshara. And so, with both sides of her personality on the table, there’s no doubt that she can play the Naagin’s role, effortlessly. There’s no role that Jennifer Winget can’t pull off. Be it a negative role or the character of a delicate woman, Jennifer has nailed it all in her popular shows like Dil Mil Gaye, Beyhadh and her upcoming show Bepannah. After witnessing her traditional look from this daily soap we can’t help picturing Jennifer as the lead in Naagin. And wouldn't she be a rage? I think everyone will agree that Drashti Dhami’s eyes are beautiful and who can play a Naagin’s role better than someone with convincing eyes. 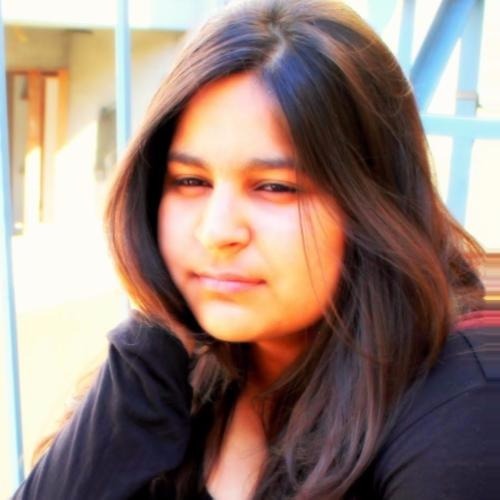 Plus, she's essayed some pretty solid roles in the past that have made her an audience favourite across the country. Don't you think? After Diya aur Baati Hum, it would be refreshing and interesting to see Deepika Singh in a completely different avatar of a Naagin. Who doesn't like a twist in the character sketch; especially when it's the whole 'good girl gone bad' plot? Who do you think you'd like to see as the next Naagin?